↑ "Happy in his space, Maniesh Paul". Daily News & Analysis. 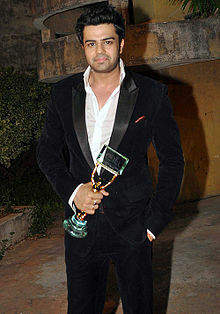 12 July 2010. http://www.dnaindia.com/entertainment/report_happy-in-his-space-manish-paul_1408673. अन्तिम पहुँच तिथि: 22 December 2010.